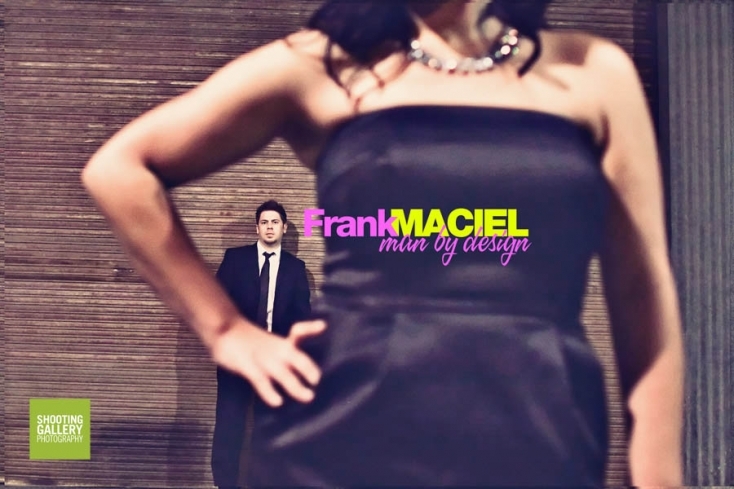 Frank & Natalie Engagement (Teaser)…watch out, this one’s hot! Turlock’s new hottest couple was on the loose last night! 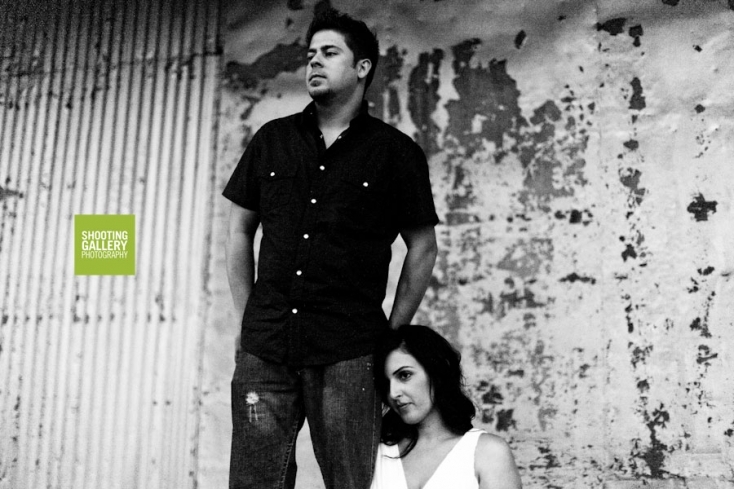 We decided to photograph Frank & Natalie’s engagement session in Modesto to give them more of a metropolitan feel. Just a note…sometimes the dudes get left out of the mix, so we decided to focus on Frank for the teaser—don’t worry Natalie, your photos are on their way with the full post! Watch out…this one’s getting hotter by the minute! Just shootin’ the ;o) — After Frank & Natalie’s awesome engagement/modeling session Lyndsay and I went across the street to the Firken Fox in Modesto. If you ever feel the overwhelming need to take us out for dinner…we like that place! Really though…take the time to stop by local, downtown restaurants and give them your business. Not only do you help your community, you’ll get a chance to see what is probably the most interesting part of your area. The energy that downtown’s have is like no other place in the city. Hey Kameron – absolutely loving that first shot! Killer composition and selective focus. HOT! Can’t wait for the rest.